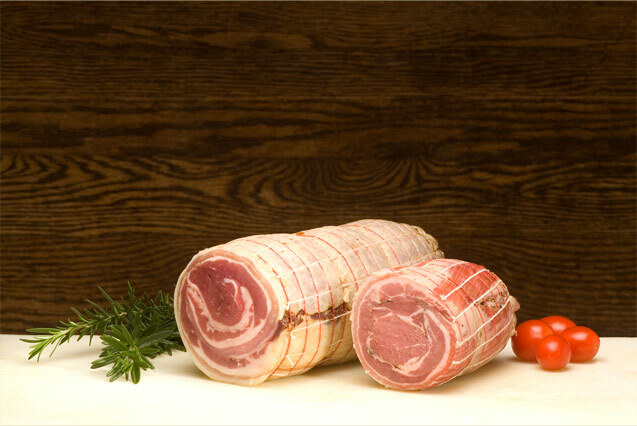 Roll of pork belly naturally cured and air dried. Main use Anti pasta, breakfast, pasta. 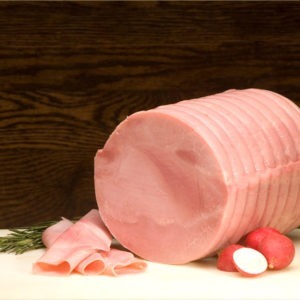 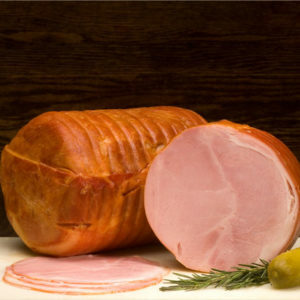 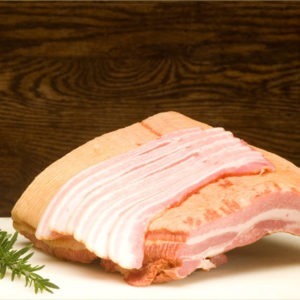 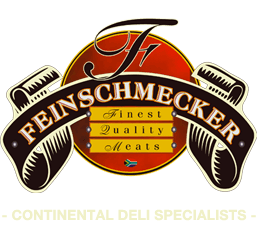 Pancetta is Italian bacon, made from a roll of pork belly, that is naturally cured and air dried. 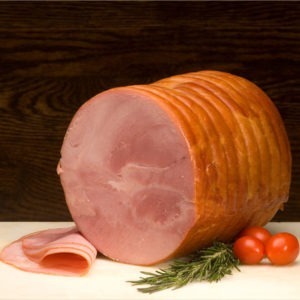 It is mainly used in breakfast dishes, pasta dishes and antipasto.